Melissa McCarthy is one of the finest actress Hollywood has. She recently returned to the theatres with an R-rated comedy The Happytime Murders. Although it managed to just get over $10 million in the third place. The movie didn’t make any high score in the first place during its opening. The opening became the worst ever thing for the McCarthy’s career. The movie released widely and that was the bad part. The movie didn’t earn too much and was not a big success for the actress career. By keeping this in mind, let’s take a dive to the Melissa McCarthy Box Office Debuts. Drowning Mona, Life of David Gale, Go and White Oleander are some other movies that McCarthy played minor roles in. these movies made an even worse opening than The Happytime Murders. McCarthy made the seventh highest debut of her career in 2011 with $26.2 million. This debut was at the opening of her comedy show, Bridesmaids, in which she made quite a lot. Ghostbusters has been her highest grossing movie which opened in 3,963 theatres. This was about 700 more theaters than The Happytime Murders. The Hangover Part III ($41.7 million), or where she’s part of a two-hander like The Heat with Sandra Bullock ($39.1 million), Identity Thief with Jason Bateman ($34.6 million) and Spy with Jason Statham ($29.1 million) have been her greatest box office movies. The movies like This IS 40 ($11.6 million) and The Back-Up Plan ($12.2 million) where she had minor roles had better openings than The Happytime Murders. This is so despite the fact that she is the main lead in The Happytime Murders and has a great potential in comedy. The Happytime Murders made roughly $3,077 on each screen among 3,256 theatres that played it on opening. This per-screen $3,077 is a huge setback to even McCarthy’s career who is used to films generating less revenue. The Happytime Murders had 21% rating of rotten tomatoes which shows that critiques went hard on the movie too. She has had worse rotten tomatoes proportion in other movies like Life of The Party, Tammy, and The Boss. She has made better debuts in movies in which she played a minor role so far. 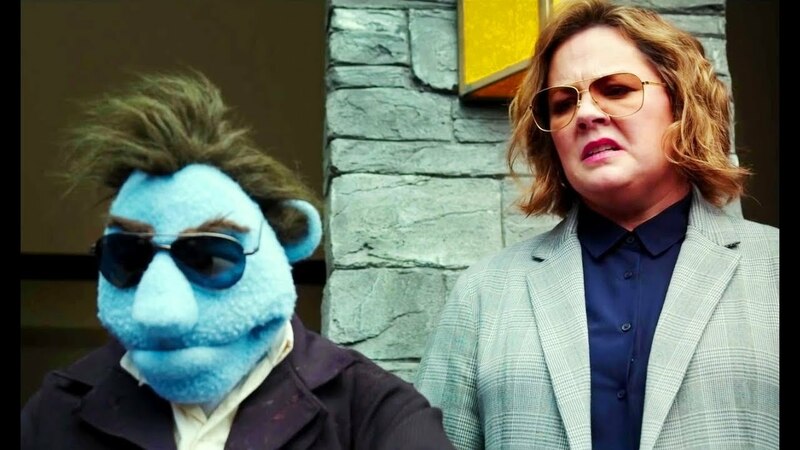 The release date of The Happytime Murders was not too kind on the movie either. Late August is not a good time for launching movies as theatres are preparing for fall movies at this time. We are still looking for Melissa McCarthy to make it to the top since she is very talented.